June 6, 2012 is the 50th anniversary of the Beatles first visit to Abbey Road Studios. The group, consisting of John Lennon, Paul McCartney, George Harrison and Pete Best, arrived at what was then called EMI Studios on June 6, 1962, for a commercial test (an evaluation of a signed artist). 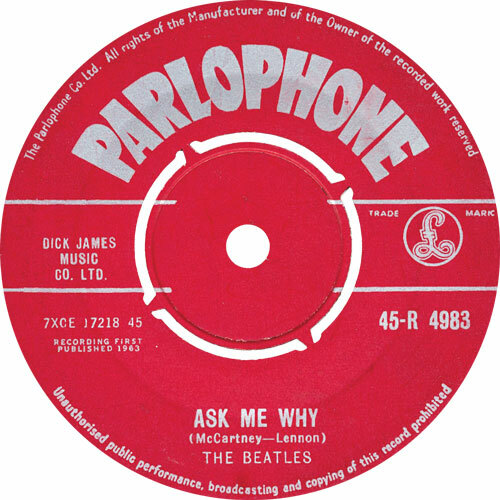 Two days earlier, the band had signed a recording contract with “The Parlophone Company Limited of Hayes in the County of Middlesex.” The group was paid Musicians Union rates for the June 6 session, indicating that the Beatles were in fact EMI recording artists by the time they arrived at Abbey Road. Engineers attending the session in Studio Two remember the poor shape of the group’s equipment, particularly Paul’s bass amp, which was deemed unusable due to its rattling and rumbling. Engineers Norman Smith and Ken Townsend improvised and created a bass rig by soldering an input jack to a preamp and combining it with an amp and a large Tannoy speaker taken from Echo Chamber No. 1. A string was tied around John’s amplifier to prevent it from rattling. After resolving these problems, the Abbey Road staff was ready to record the group. Four songs were recorded that day. During the next few weeks, the significance of this historic recording session will be discussed. Today’s question covers the songs that were recorded. What four songs were recorded by EMI at the Beatles commercial test held at Abbey Road Studios on June 6, 1962? Besame Mucho, P.S. I Love You, Ask Me Why and Love Me Do. The first tune, written by Consuelo Velazquez and Sunny Skylar, was a Latin standard that came to the attention of the Beatles by way of the Coasters, who issued the song in two parts on Atco 6163 in 1960. The other three songs were Lennon-McCartney originals. 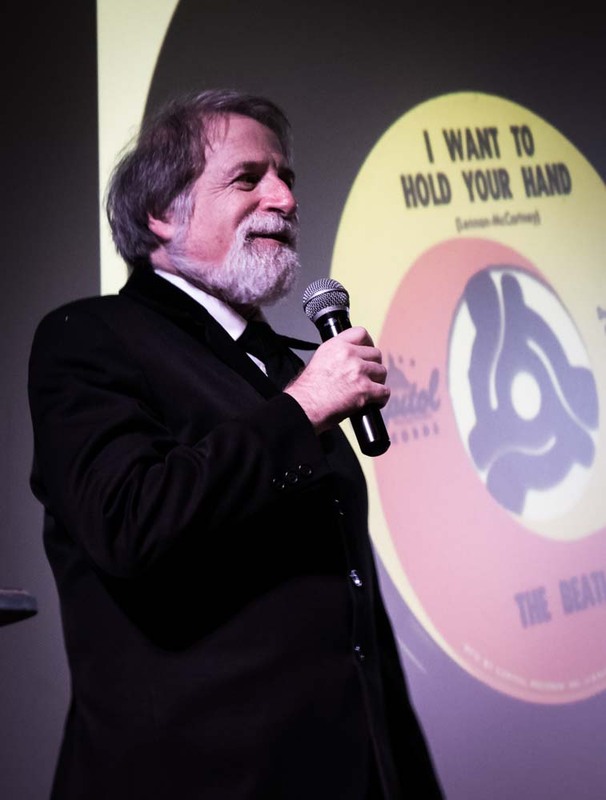 The tape containing the songs was sent to EMI headquarters for evaluation and is presumed lost; however, acetates of Besame Mucho and Love Me Do survived. These songs were released in 1995 on Anthology 1. All three of the Lennon-McCartney songs were later re-recorded for commercial release, with Love Me Do and P.S. I Love You issued as the Beatles first single and Ask Me Why appearing as the B-side to the group’s second single.